My real qualifications that can’t be quantified by a certificate have been gained in over 10 years of racing at a high level and what I have learnt from great coaches, sport scientists, great riders and most importantly the guys and girls that I have coached over the years. To achieve this qualification I had to undertake an intensive 3 day training course at the National Cycling Centre where he learnt the basic fundamentals of the coaching process. 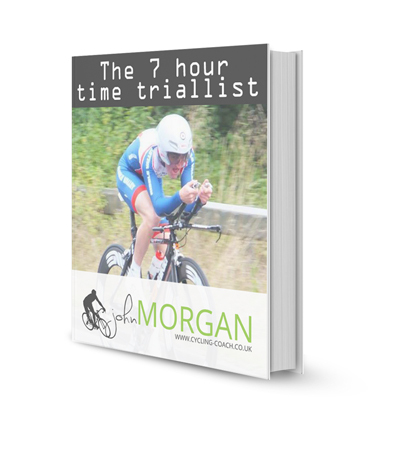 I then had to provide evidence in the form of a detailed coaching diary that he had coached a rider for 4 months and that the rider had improved. The diary was then rigorously checked by a senior BCF assessor. I studied for a year to gain my diploma in Sports Psychology. This qualification allows me to use imagery, relaxation techniques, neuro linguistic programming and many other skills to bring out the best in my riders. To be a good coach you need to be able to understand what makes people tick – a strong mind and a strong body = results! In April 2017 I will also be starting studies leading towards a qualification in hypnotherapy and NLP which I’ll be studying at the Fylde academy of hypnotherapy. My real qualifications can’t be quantified by a certificate. They have been gained in over 10 years of racing at a high level and from education from great coaches, sports scientists, great riders and most importantly, the clients that I have had the honour to coach over the years.